is a Superintendent Company born in 2005 but with its roots in the far 1984. Recognized by FOSFA International, its main office is located in Brindisi (Italy) neverless it can offer its services world-wide with a special eye for the Mediterranean countries, through our home-surveyors or through a net of high-experienced surveyors, personally known and selected from us, in order to offer to our Customers a fast, effective service, and keeping the costs at the minimun level. "Problem solving" and "making happy and satisfied our Costumers" are the most important words in our policy, trying to find anytime a solution for any needs. 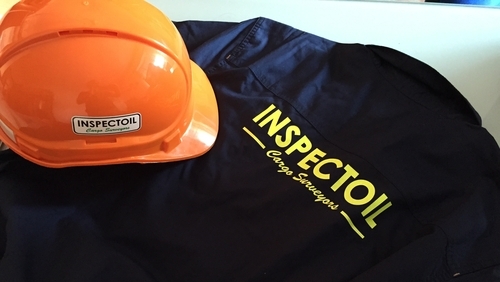 2017 INSPECTOIL SAS. Tutti i diritti riservati.